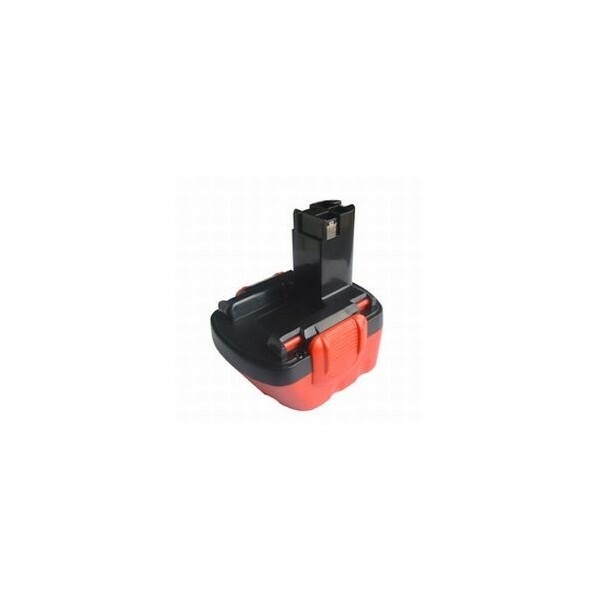 This battery is an excellent replacement for your Bosch 12V 2,4 Ah battery! Perfect fitting for your original machine! This battery has a capacity of 2,6 Ah! 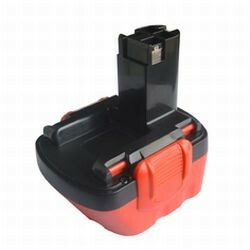 You can use batteries with different capacities in your machine. Capacity says something about the 'tank content' of the battery. With a higher capacity you can do longer jobs, the machine is therefore not stronger and is not heavier loaded. Only the voltage and the fit of the battery must be the same. When comparing the prices, pay particular attention to the capacity of the battery. 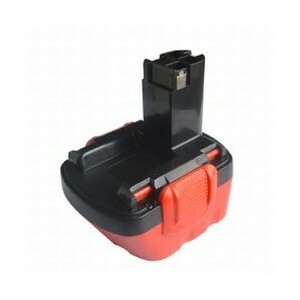 Battery machines are often supplied with a standerd 1,3 Ah battery.